This book is truely amazing. I couldn't stop reading from the first page. 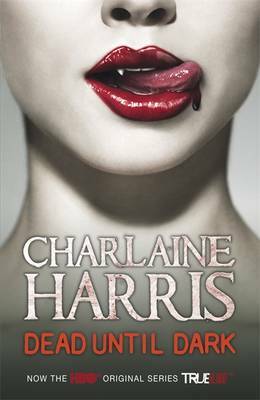 Charlaine pulls you in and doesn't let go untill the very last page and even then you still want to read more and more.